Australia served one final ominous warning before the World Cup with a demolition of England's challenge in the final of the triangular series. It is all the more ominous because England had them down at 4 for 60 on an overcast morning, but Australia found a way. Not just to claw back but to dominate. Glenn Maxwell and Mitchell Marsh added 141 runs of mindful mayhem for the fifth wicket before James Faulkner unleashed unadulterated mayhem of 50 off 24 balls. 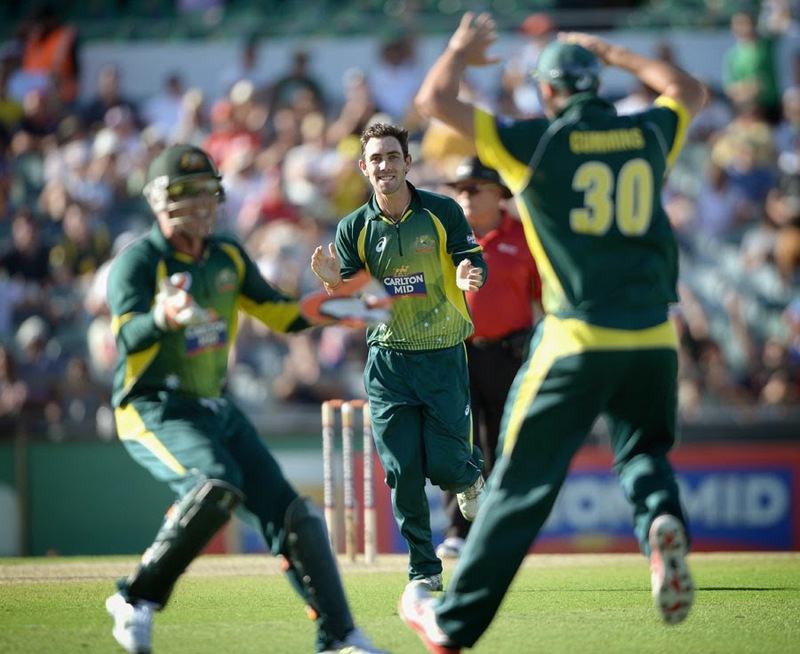 The returning Mitchell Johnson then drove the final nail in with a ferocious spell to rip through the England top order. 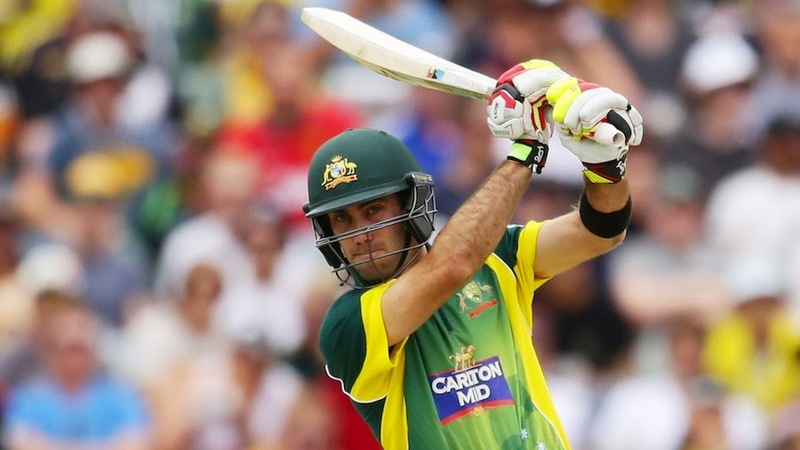 Maxwell went from sensible to sensational despite a few hiccups during the transition, clocking his personal best - 95 off 98 - heralding a period in which Australia turned around the morning. They took 132 off the last 15 overs, with Faulkner finishing off what Maxwell and Marsh began.